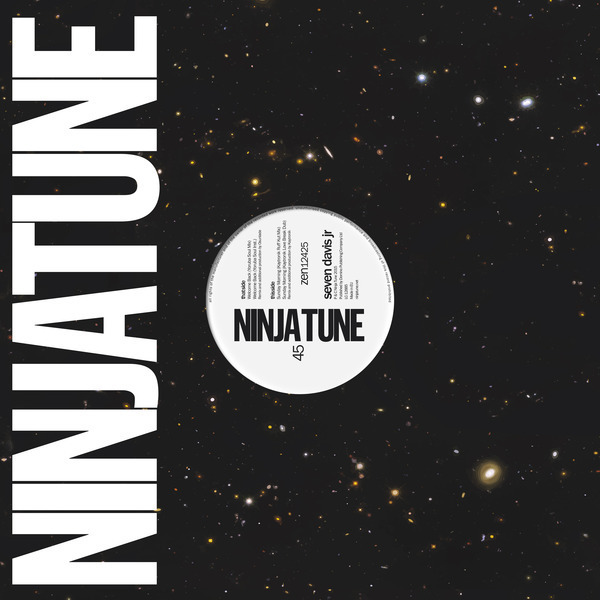 Yoruba Soul and Kaytronik (Karizma) help cap a kinetic year for the idiosyncratic soul vocalist and producer with diverse, wicked remix jobs for Universe album tracks. Baltimore's Kaytronik kills it with a tech'd out Ruff Kut rewire of Sunday Morning and a smart, brassy take on his home city sound in the Love Break Dub version. On the other side, Yoruba Soul dips deeper with a broad, hypnotic mix of Welcome Back in vocal and instrumental mixesmade for effortless moves in the dance.